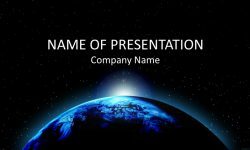 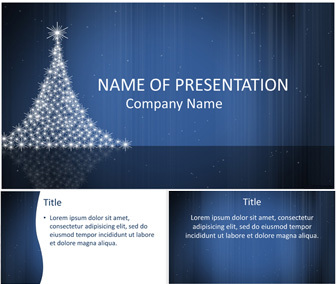 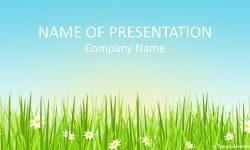 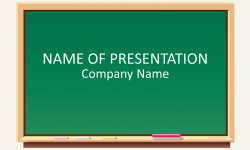 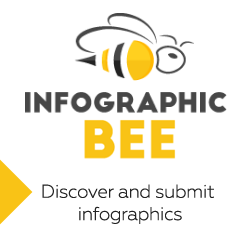 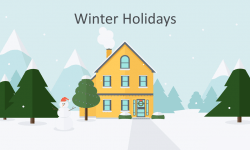 Make a great Christmas holiday presentation with this eye-catching PowerPoint template. 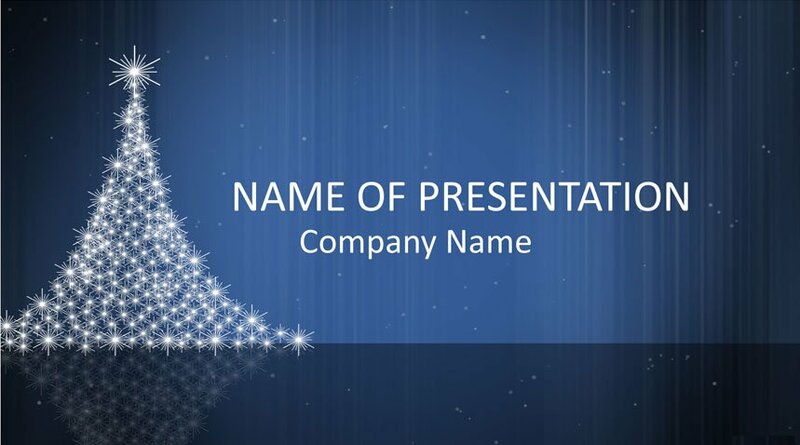 The title slide features an abstract Christmas tree on a dark blue background. 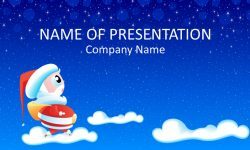 Use this theme for presentations on Christmas, holiday’s memories, etc.